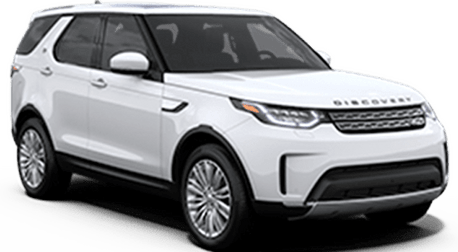 Do you want to know how a Land Rover stacks up against the competition when it comes to fuel economy? 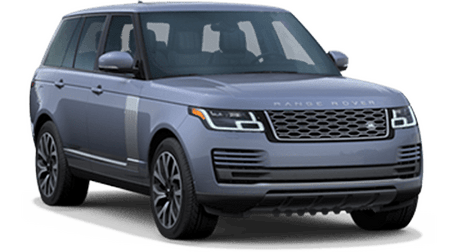 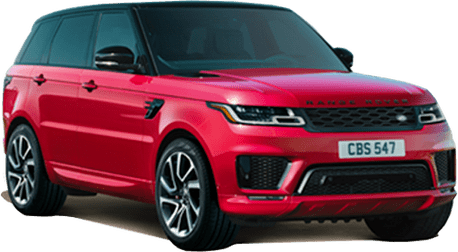 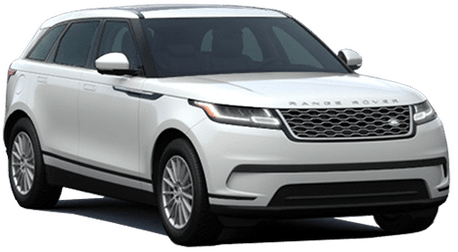 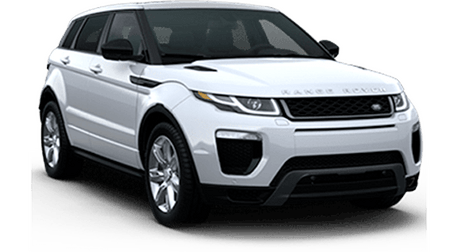 Then use the form below to visualize the fuel economy of any Land Rover on our lot. 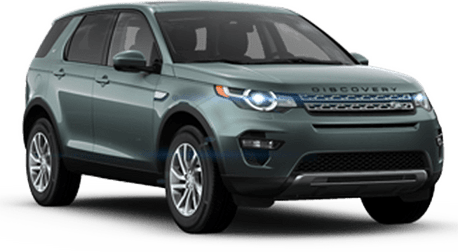 Not only can you see the mpg values for both the city and the highway, but after you input your annual mileage, you can see just how much you will save over the course of a year.